This is the second book in this series. After reading this one, I'm now going to get the first book to read. This is my first time reading a story from Daryl Devore. I really suggest that you really the first book before reading this one. It will give you more of the story for Erika and Darien. I was hooked from the start. I love the chemistry between Erika and Darien. They met in the first book, she owns a drag queen show in Bangkok, and he was a rockstar hiding out in her club. I really recommend this book! Keep up the awesome work! Can't wait to read the next book in this series. 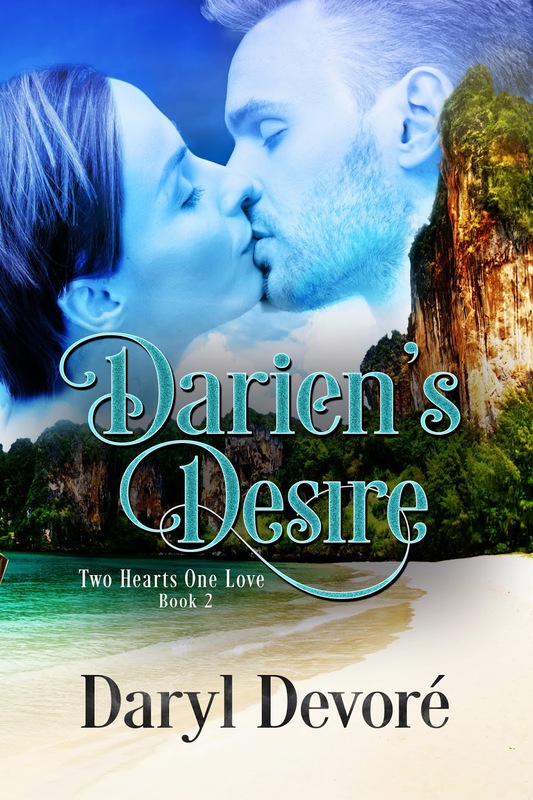 Thank you for the review and for supporting Darien's Desire. Book 3 should be released in Dec.